Here i'd like to note useful ideas, links i referenced during my my month of self learning Android application development. Hope it is helpful to others as well. An app's user interface is everything that the user can see and interact with. The response to user input is designed to be immediate and provides a fluid touch interface, often using the vibration capabilities of the device to provide haptic feedback to the user. 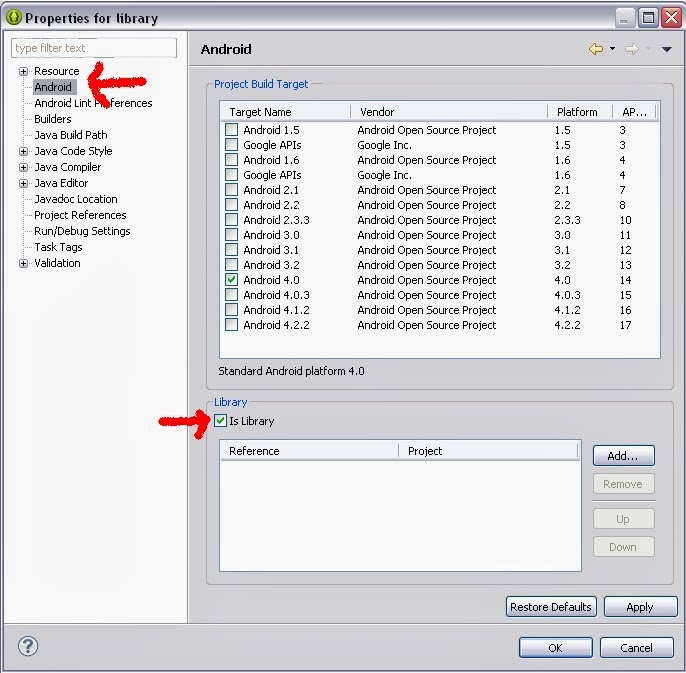 The basic unit of an Android application is an Activity. An Activity displays the user interface of the application, which may contain widgets like buttons, labels, text boxes, etc. Typically, we define the UI using an XML file (for example, the main.xml file located in the res/layout folder). An Activity contains Views and ViewGroups. A View is a widget that has an appearance on screen. Examples of widgets are buttons, labels, text boxes, etc. o The LinearLayout arranges views in a single column or single row. Child views can either be arranged vertically or horizontally. o The AbsoluteLayout lets to specify the exact location of its children. o The TableLayout groups views into rows and columns. We use the <TableRow> element to designate a row in the table. Each row can contain one or more views. Each view you place within a row forms a cell. The width for each column is determined by the largest width of each cell in that column. o The RelativeLayout lets us specify how child views are positioned relative to each other. 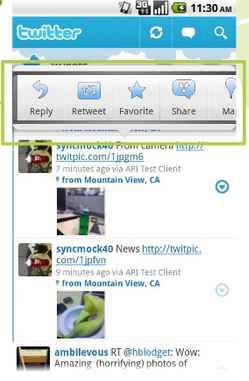 o The FrameLayout is a placeholder on screen that we can use to display a single view. Views that is added to a FrameLayout is always anchored to the top left of the layout. o A ScrollView is a special type of FrameLayout in that it allows users to scroll through a list of views that occupy more space than the physical display. A quick intro to an app, revealing capabilities and proactively highlighting new content. 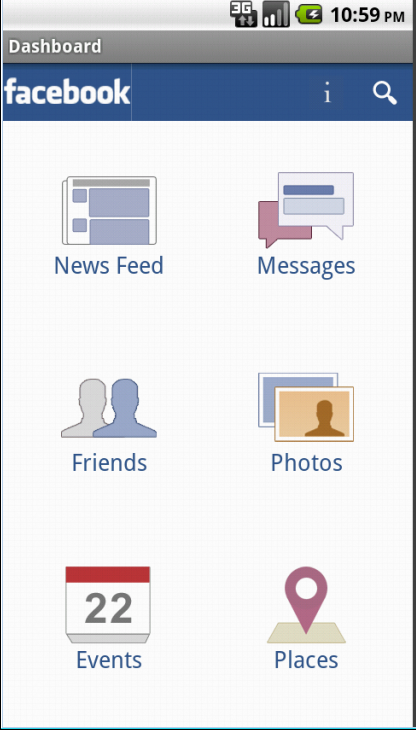 It is the organized way of display to arrange the functionalities of the app. It highlights what’s new and focuses on 3-8 most important choices. It should be flavorful as it is the first impression of the app. It is a dedicated real estate at top of the screen to support navigation and frequently used operations. 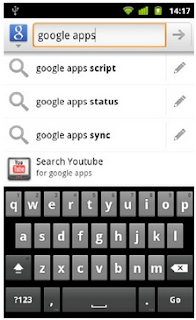 It can provide a quick link to dashboard (or other app home). It is used to bring key actions onscreen and helps to convey a sense of place. It is used consistently within the app. It is a consistent pop-in search form anchored to top of the screen. It can replace action bar (if present). It is used for simple searches which provides rich suggestions. It is an action popup triggered from distinct visual target. It is minimally disruptive to screen context. Actions are straightforward, fast and fun. It is used when items have competing internal targets. It is present for most important and obvious actions. 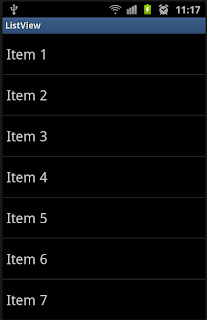 A Simple ListView is a view group that displays a list of scrollable items. The list items are automatically inserted to the list using an Adapter that pulls content from a source such as an array or database query and converts each item result into a view that's placed into the list. In a custom listview, we will create custom ListView where each row item consists of the views we want, and populate its items using custom ArrayAdapter. The Adapter defines how each row is displayed (i.e the layout for each row. We will define layout for rows in ListView in a XML file and place it in res/layout. The adapter provides data to each row in ListView. We can customize our ListView with image that is not defined in the resource folder in android by loading images from the internet. It's a time-consume task to load bitmap from internet. Whenever we need to perform lengthy operation or any background operation we can use Asynctask which executes a task in background and publish results on the UI thread without having to manipulate threads and/or handlers. In onCreate(), we create and execute the task to load image from url. The task’s execute method invokes doInBackground() where we open a Http URL connection and create a Bitmap from InputStream and return it. Once the background computation finishes, onPostExecute() is invoked on the UI thread which sets the Bitmap on ImageView. The image should be cached in the phone in case we want to reuse it later. If the number of items to be downloaded exceeds a certain threshold(meaning more fetches and memory) we should consider reducing the fetches and also the Runtime memory consumption by caching them. We can choose to save them on Sdcard. 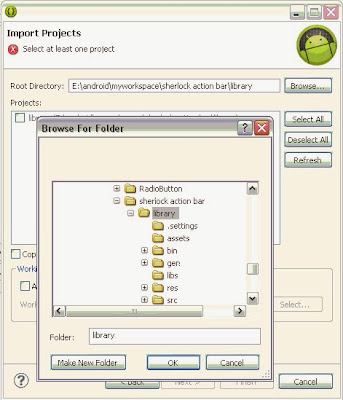 ActionBarSherlock is an library designed to facilitate the use of the action bar design pattern across all versions of Android through a single API. Step 2: You will get the library in ".zip / .tar" format. 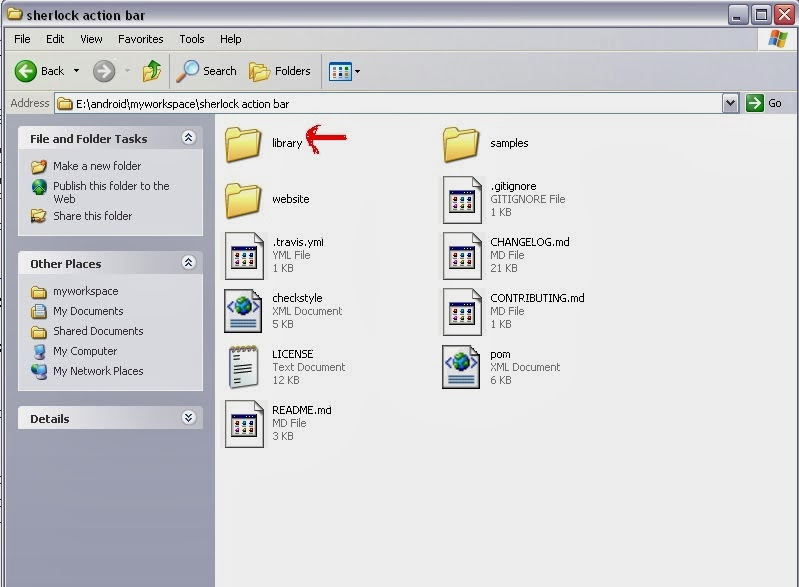 After downloading the ABS library, extract it and copy the 'library' folder into your workspace. 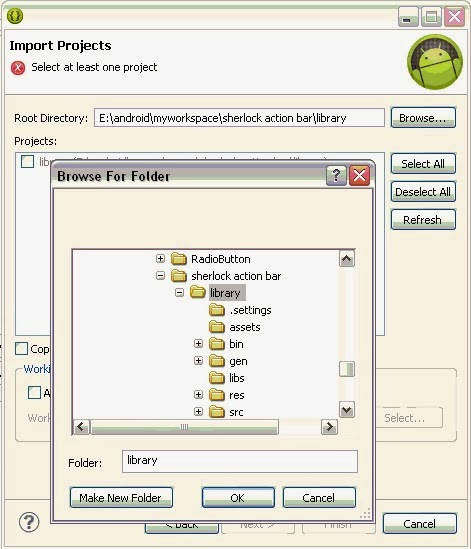 Replace the 'android-support-v4' jar file inside the 'libs' folder of 'library' folder in your workspace with the latest 'android-support-v4' jar file from http://actionbarsherlock.com/ . 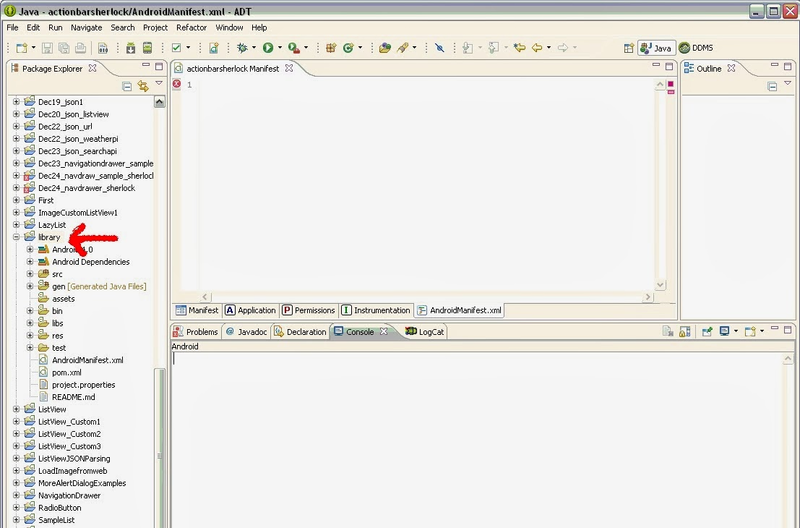 Step 3: Import the 'library' as a project into Eclipse. 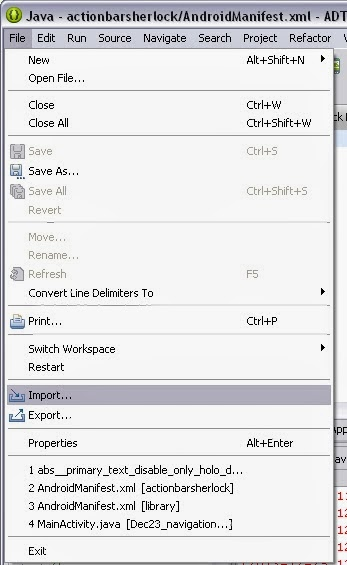 Step 4 : 'Right Click' on 'library' and go to 'Properties'. Make sure 'Is Library' is checked under the field 'Android'. 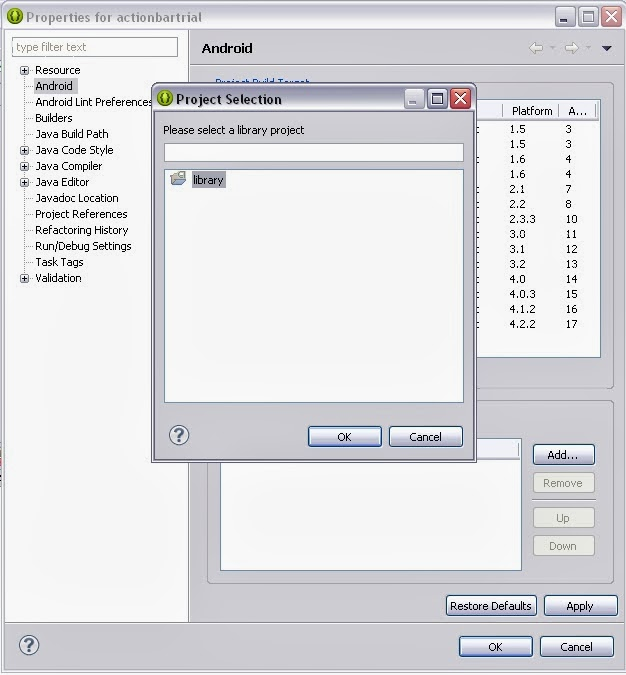 Step 5 : Now import ABS library into your project. 'Right Click' on project node and go to your project 'Properties'. Select it and continue with the screen flow. Step 6 : You might get new error as 'jar mismatch : fix your dependencies'. 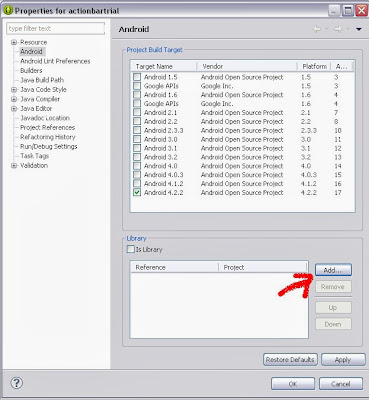 This error is because the 'android-support-v4' jar file of 'libs' under your project and the 'android-support-v4' jar file of 'libs' under the 'library' is exactly the same. 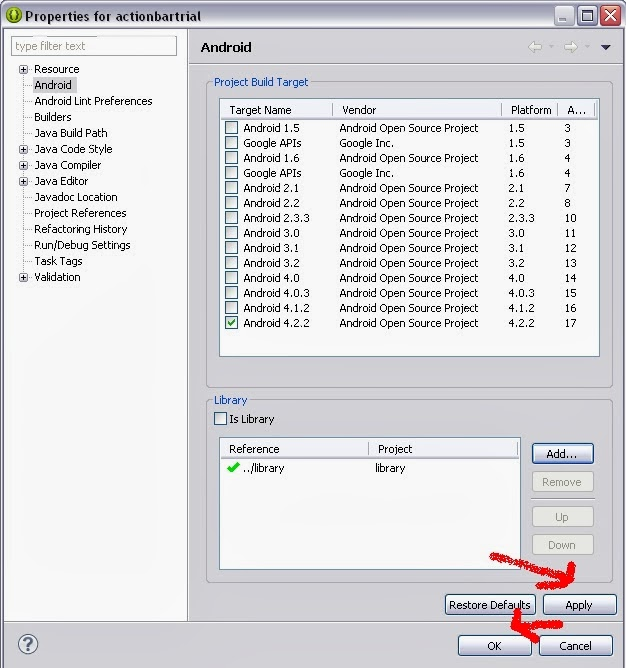 So just delete the 'android-support-v4' jar file of 'libs' under your project. 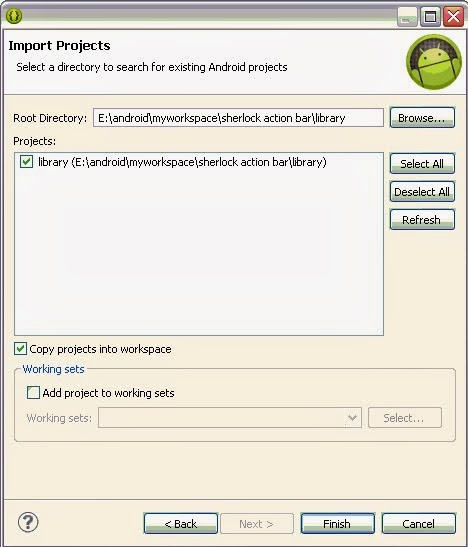 Step 7: Now go to your project's AndroidManifest file and choose your application theme as android:theme="@style/Theme.Sherlock". Also goto your project's MainActivity.java and extend MainActivity with SherlockActivity. 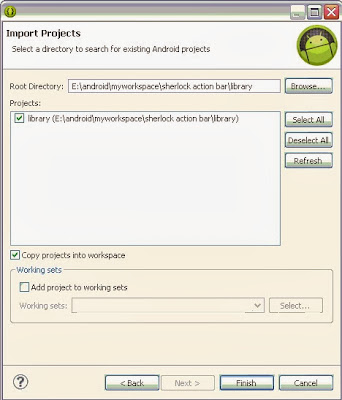 Now you are ready to access ActionBarSherlock Library Features in your Android Application Project. An Intro on Elgg - How to get started in Elgg Theming ? Elgg is a social networking framework that helps to build a social networking site in fair amount of time. It's written on PHP. Elgg can be compared to "PHP based CMS" designed for a social networking site so it can called as "social networking CMS" and also is based on MVC pattern. Elgg independently consist of its framework approach and does not depend upon existing frameworks. It can be a plus point and negative point as well also depending upon your existing familiarity with PHP MVC frameworks. By visiting its official site , Elgg.org, you can understand a lot about its core codebase and active community. Being a social networking CMS a normal user can also initiate it with minimum amount of time and run it with full flexibility. Elgg is backed by community support and number of developers working on this platform are increasing. Which has created tremendous resources for learning. Therefore with freely available resources online developers can self learn to extend elgg according to their need. We can find many plugins and themes at the elgg community site. By checking out how these plugins and themes are built you can get much more information about the developmental pattern of elgg and understand plugins and themes better. Elgg is built on MVC. By default elgg contains various important plugins built by the elgg developers itself. 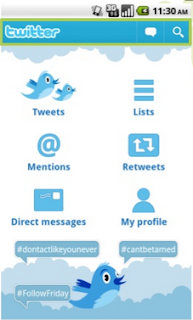 But depending upon the custom requirements for our social networks they might not be sufficient. So to fulfill our requirement according to our need we can make our own custom plugin/themes. 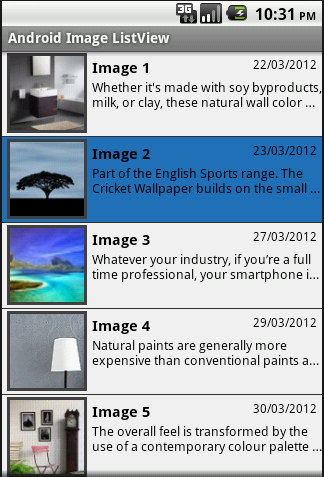 Themes in Elgg are implemented as plugins. When we talk about building themes - we talk about building plugins. All plugins are stored in "mod" directory in Elgg installation. For activating plugins , log in with your administrator account , Administration -> Configure -> Plugins. Find your plugin in the list of installed plugins and click on the 'Enable' button. Plugin Manifest is the information file related to plugin. It is an XML file located in the root folder of a plugin (see above picture of blog plugin). This file contains information about the plugin like author and version. The information stored here is viewed in admin dashboard as a plugin identifying information. Elgg plugins hooks are simple events that are triggered (executed) when an action has occurred and parts of that action can be overridden by a plugin. Though there are more cases when a plugin hook can be used because it is more general purpose than an Elgg event. A plugin development begins with creation of start.php file. It is very important due to the fact this file contains all the things that need to get operated while going through the plugin. Among all the the features of elgg, one feature of elgg is that every aspects of the core are extensible. Elgg contains lots of core plugins and default theme that you can start with . In elgg you can build theme/plugin starting over and in reference of existing plugins. Here themes are treated as plugins that override display aspects (views) of Elgg and should normally be placed at the bottom of the plugin list (in administration dashboard) so that the current theme runs last due to the fact that it need necessary component to load. 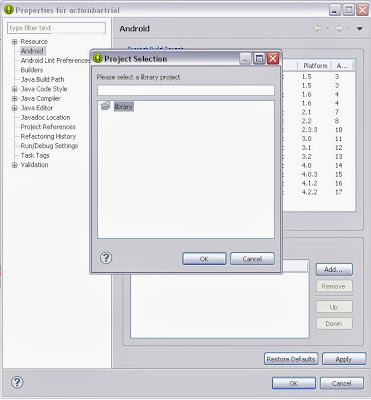 Elgg views depend upon the files located at default view folder. For customizing these views we create the file structures of which we want to extend such as menu, header, footer etc categories according to the folders. View scripts are mapped to view name strings. Elgg contains different files related to the design of the page views such as menu, header, navigation footer etc . Depending upon the choice we can extend these files and modify according to our necessity. The similar files names are created in our own extended component. So if the files exists then the files are executed else the default files containing in mod directory get executed for the similar names. Be careful with the file names as it should be identical to that of default directory. Whenever we install a theme, we are overriding all or portions of the default theme. 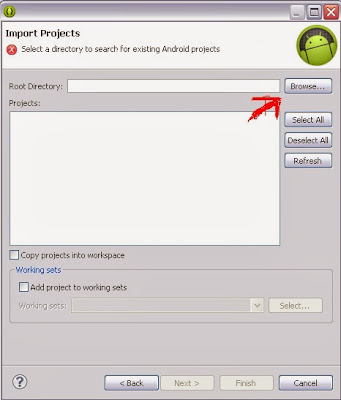 Before starting developing Android apps, the development environment is set up. I found it a bit of a hassle, but once it sets up, it works really well. 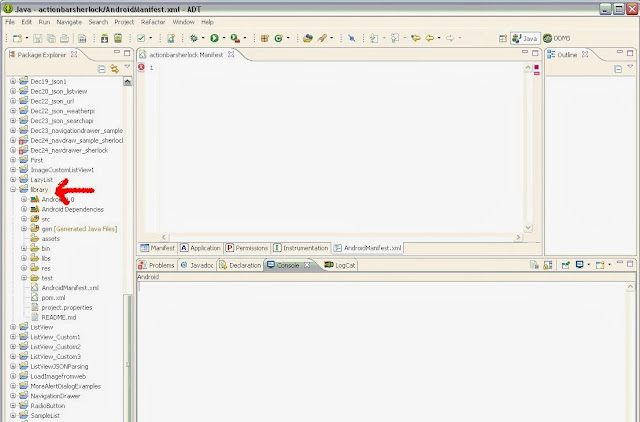 Eclipse is the IDE that I use. I am following the Android training from developer.android.com. 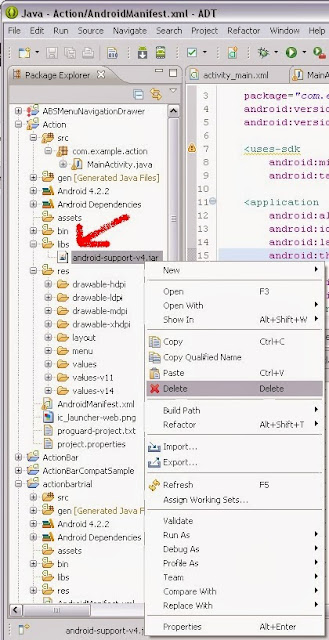 Android applications are built in Java and uses XML. 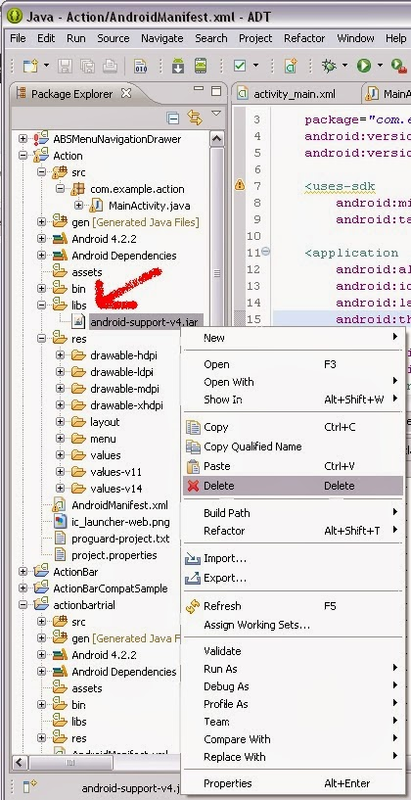 The first day is stressful as the vocabulary from the Java and the Android SDK is completely new to me. It takes time to understand and get acquainted with the new vocabulary. The XML part is straight forward, but linking things like links in websites is a fiddly job. 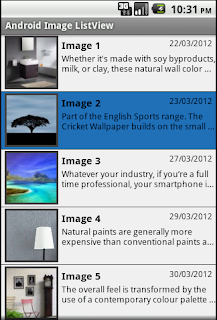 As we can make html pages in website for each page in an Android application we make an Activity. And we can link between activities like we can do in website, which can be done by intent. Intent is an intention to do an action. It is a message from an application saying it wants to perform an action. It lets the applications to interact with each activity and share data. This is a useful feature that helps to move swiftly between the activities, and notify application & user of various events. The activities we link to/from are capable to listen to the intents and respond to them. The next chapter in developer.android.com is, I feel, not as good as the first because it does not give us the step by step guide of everything in detail. I felt the need to find some other tutorials which could be handy for a beginner like me where every small element is described with examples. Layouts are the essential things to know when we start learning android. 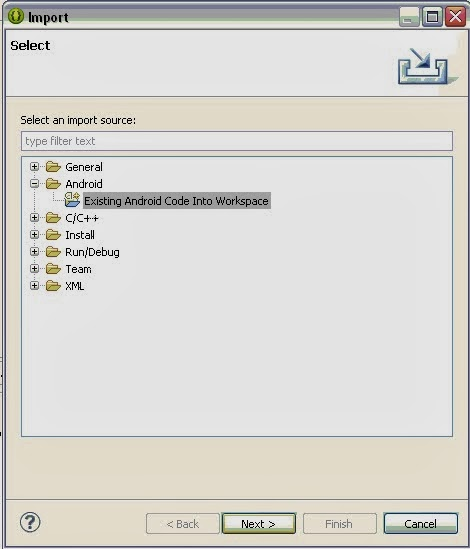 Android layouts are written in XML. It is a resource that defines what to see on the screen which organizes the child controls such as button or text controls or images. I found it easy to start building layouts in XML. There are a number of different layout types that can be used to organize controls on a screen and we can choose the appropriate layout in accordance with our requirement. Layouts can be nested if needed. I can use the style resource to define the format and look for a UI and the style can be applied to an individual View or to an entire Activity or application. Android uses XML for styles. Android also uses XML for strings, colors and others. A string resource provides text strings for application with optional text styling and formatting. 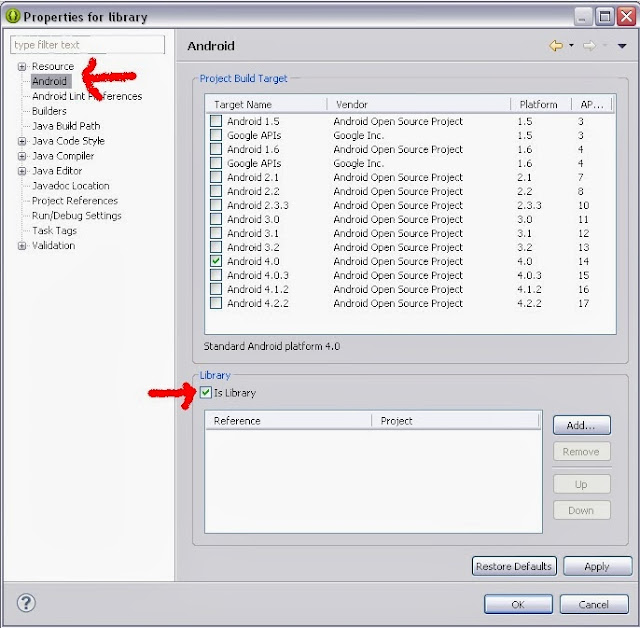 What I came to know as a thing of vital importance is Android development platform helps to make the application work itself across all the devices with wide variety of resolution, screen sizes, and screen densities by performing scaling and resizing to give user the feeling that using android is one fluid experience. For this, all the images for different screen densities are saved in the drawable resources folder and the system will pick the correct one. The same thing can be done with the layouts, different layouts for small and large screens can be used, and system will use the right one, simply just to fit the screen. Overall, I'm beginning to grasp Android quickly. I could grasp wee bit of everything I learned. So in my view, through self-learning, Android Development will be challenging and exciting task to do but not a problematic and impossible task. I think, this is the era for the android developers as more and more versatile and powerful smartphones are built on android platforms. 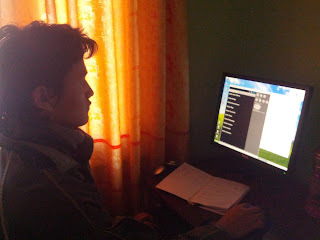 We just have to clear our mind and have the “let’s just do it” attitude to self-learn to develop android applications. I do really enjoy working with Android, and will definitely continue to do so in the future.